Who doesn’t love a good fish taco? It’s the perfect snack for a hungry stomach. Just imagine fresh ingredients like plump fish and juicy veggies melting in your mouth! If you’re wondering where you can find the best fish tacos on Maui, don’t worry; we’ve already thought it through for you. We’ve picked four taco spots scattered across the island so you can make a whole day trip out of it! Get your taste buds ready and treat yourself to a delicious meal during your stay. For even more exciting eateries, download our free Destination Guide! It has amazing recommendations for local events, shops, museums, outdoor adventures, and more. Explore the Island and Eat the Best Fish Tacos on Maui! For fresh seafood and locally grown products, head to the Paia Fish Market. The atmosphere is very laid-back, and your table neighbors will mostly like be surfers! The fish options on their menu are caught by local fishermen and depend on their daily catch. The menu regularly features varieties like mahi mahi, ono, snapper, ahi, salmon, and opah, and the market’s fish taco features a soft tortilla layered with melted cheese, salsa, lettuce, and tomatoes. This dish also comes with coleslaw, a house-made tartar sauce, and a choice of Cajun rice, home fries, or French fries. Coconut’s Fish Cafe is famous for its fish tacos. This family-friendly restaurant offers a top culinary experience, with some of the freshest ingredients and most delicious grilled buns of the island. They have two locations in Kihei: one at the Azeka Plaza and one at Kamaole Plaza. Coconut’s Fish Cafe is so popular, they even have restaurants in Sacramento and Los Angeles! If you’re looking for authentic and delicious Mexican fare, head over to Ono Tacos in Lahaina. Here, fish tacos are prepared and served from a food truck, which is perfect for diners on the go. Their homemade salsa is a must-try and the fish torta is out of this world! One bite and you’ll understand why Ono Tacos is considered the best Mexican joint in Lahaina. Ohana Tacos is another great choice for fish tacos north of Lahaina. This local favorite started as a food truck in Honokowai before opening a permanent address in Lahaina. Their famous fish taco comes with cabbage coleslaw, tomatillo aioli, pico de gallo, and cheese. It’s served with Spanish rice and chips on the side. We also recommend you try their shrimp and ceviche tacos! We promise you’ll feel at home on our beautiful island! 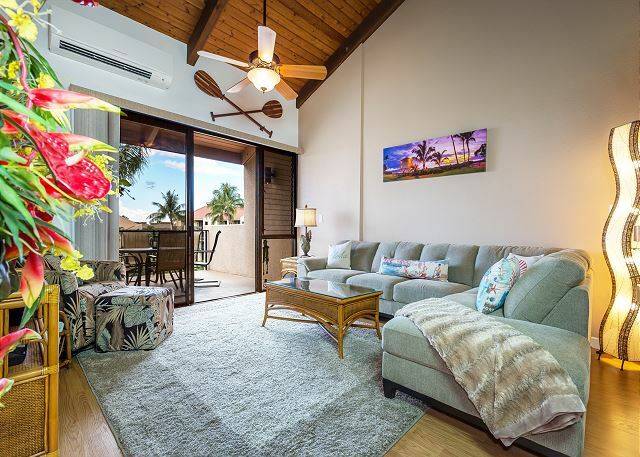 When you select one of our rentals, you don’t just “stay” on Maui. You live here! We strive to provide guests with a true local experience while still offering modern comforts and amenities. 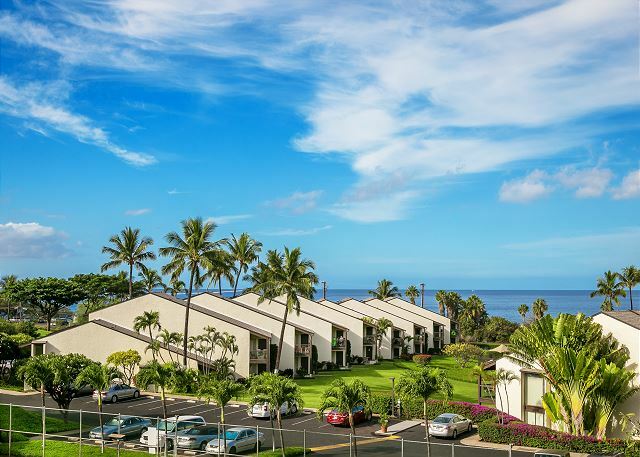 It’s time you find your home away from home with PMI Maui. 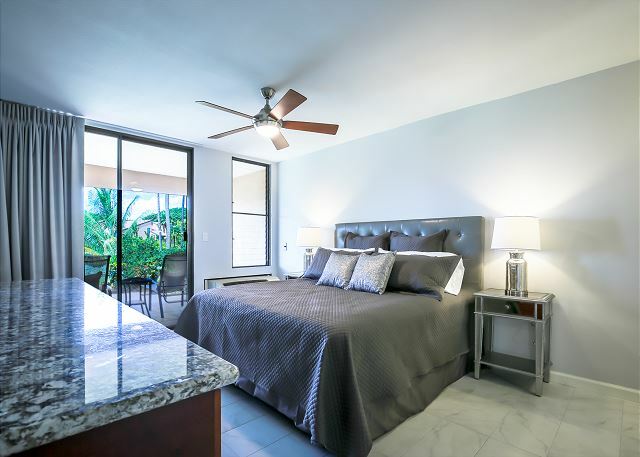 Browse our properties today and pick the one that speaks to you the most! You’re sure to find a home that fit your needs, whether you’re looking for a romantic condo or a house for your entire family. 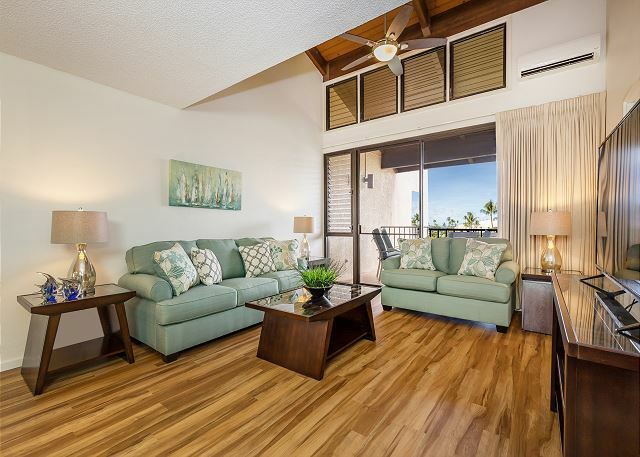 Plus, our rentals offer plenty of island charm and are close to a number of restaurants and shops. Enjoy a fun night out or stay in for a laidback evening with your loved ones. 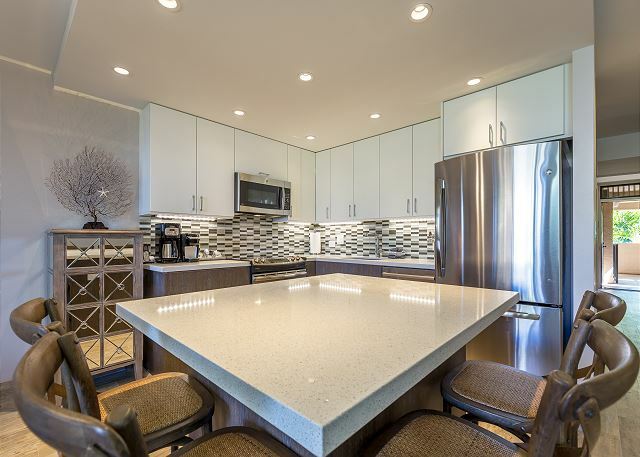 You can cook a delicious meal in the fully equipped kitchens or even have a movie night! The options are endless.